If you follow IRC on social media, you probably saw photos of adorable kids and their parents throughout the month of April. These photos were part of a social media campaign called #TakeAMinuteTuesday. Each Tuesday in April, we posted tips designed to give parents ideas on how to connect with young children. This was part of a statewide initiative called Take a Minute, Relationships Matter, aimed at helping parents and young children create strong bonds. 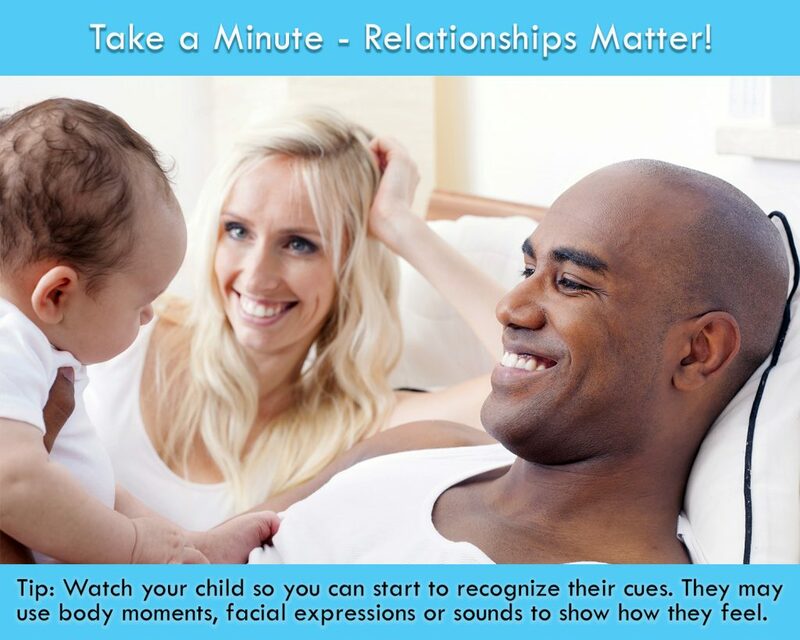 You can read more about Take A Minute, Relationships Matter in a previous post. The idea for #TakeAMinuteTuesday came out of a brainstorming session between IRC’s Early Start department and Community Engagement team. Early Start wanted to get the word out about the importance of the parent-child relationship and how important it is to child development. Community Engagement had the idea to deliver the information alongside photos of adorable kiddos; a sure-fire way to catch the eye of our social media followers! What resulted were four #TakeAMinuteTuesday spots that appeared every Tuesday in April. In any great campaign, the goal is always to communicate a clear and impactful message— which is absolutely true for #TakeAMinuteTuesday. We wanted to give information that shows families about how connecting with little ones can be very simple, and only takes a minute. And though the data on parent-child bonds and social-emotional development can be overwhelming, we worked to synthesize it into helpful tips a parent could use right away!  We knew there would be people who would want to delve in deeper, so we also included links to research and resources on social-emotional development and Early Start programs. It was very important to both the Early Start and Community Engagement teams that this campaign was be presented in Spanish as well. Nearly 40% of IRC Consumers are Hispanic and 19% of our Consumers/families prefer to receive information and correspondence in Spanish. 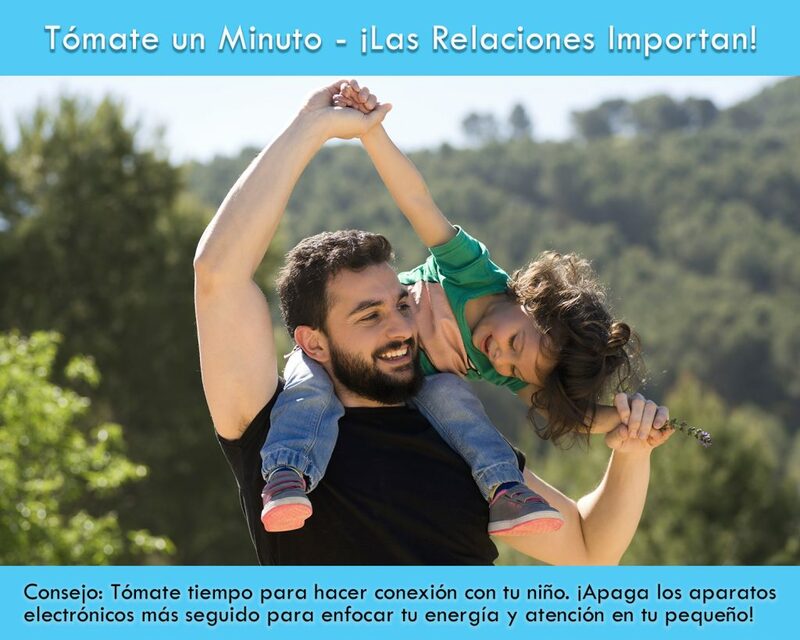 So, each week we presented a Spanish-language Tómate un Minuto graphic alongside our English #TakeAMinuteTuesday graphics. You may have noticed that over the past several months we have been posting to our social media accounts in both English and Spanish. This is part of our Community Engagement team’s commitment to reaching as many members of the IRC Community as possible! For Inland Regional Center news, events, and updates follow us on Facebook, Instagram, and Twitter.